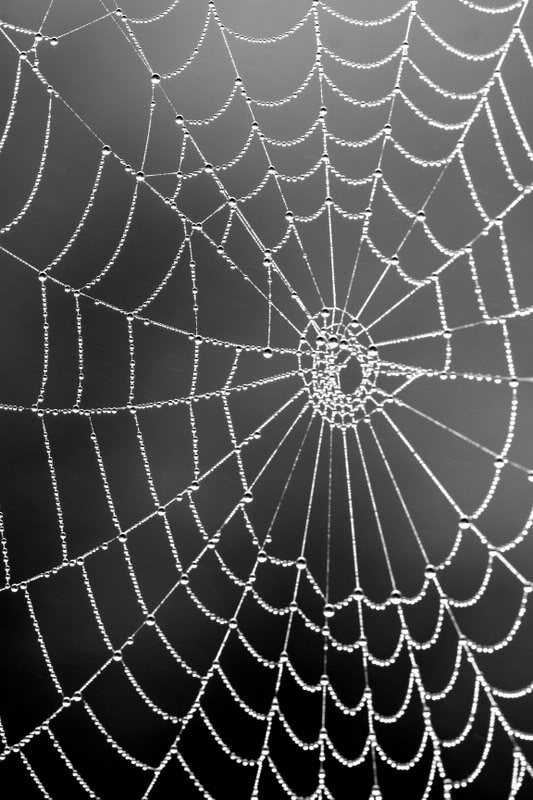 Why a web? Well, you could have the tiniest filament of an idea, one that may require a significant amount of spinning, or you may have a fully-developed lattice of the finest silk, one that only requires a few drops of dew and just the right light. I am able to do either, and everything in between. To switch metaphors, I will engage in your project at any stage, whether you need me to create (or help create) the recipe, to bake the cake, or to merely add the icing. In more concrete terms still, I can pore over your written work, fixing spelling and grammar, adjusting syntax, suggesting vocabulary, establishing tone, and overhauling structure. Or, where appropriate, I can tweak the formatting (fonts, font sizes, tables, spacing, alignment, etc.) for consistency. And, plainly, the gulf between these requirements demands flexibility in pricing (in hourly terms, my rate is a reasonable $45 per hour). You can be assured that I will discuss, ahead of any job, the criteria within which your unique project is framed, ensuring prior mutual agreement. Bottom line: I care about the written word. My words, your words, everyone’s words. Without imposing my own, I will do my utmost to work with you and help your unique style shine as brightly as possible.